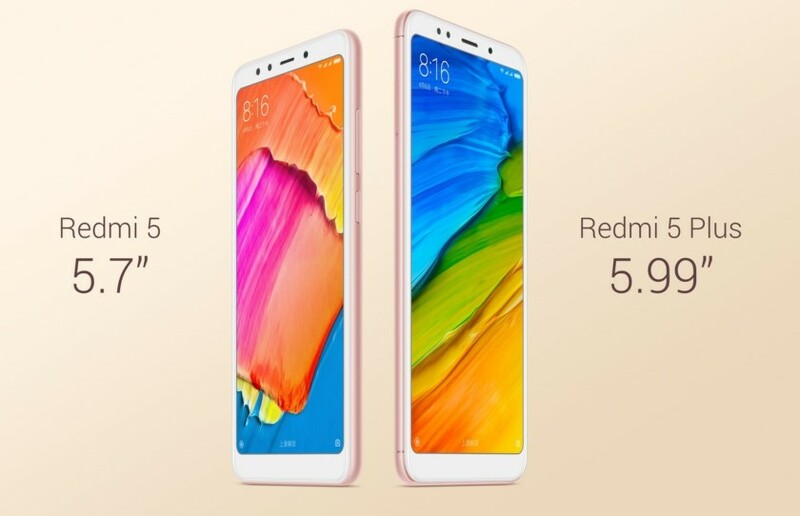 So finally after so much rumors and leaks, Xiaomi has unveiled Redmi 5 and Redmi 5 Plus. And also it has amazed all with the launch of these two devices. The amazing thing which Xiaomi has done with these two devices is with their display. Xiaomi used a 18:9 aspect ratio display for both of these devices. This is the most interesting thing as this is the first phone in it's price segment to come with 18:9 display. And now let's see what other specifications do these phones offer. The most interesting thing about Redmi 5 and Redmi 5 plus is their design. As many of the phone companies are preferring 18:9 aspect ratio display for their phones, Xiaomi also got inspired by them and it has provided this kind of display in these two devices. The display looks really good with small bezels. The screen size of Redmi 5 is 5.7" while that of Redmi 5 plus is 5.99". But the size of the phone will not be much bigger, it will fit easily in one hand as the phone's size remain same only bezels get smaller that's why screen size increases. 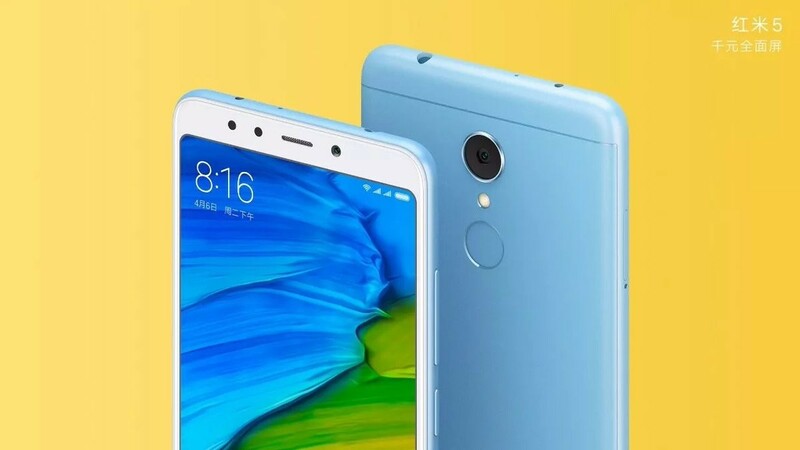 The resolution of the display of Redmi 5 is 720*1440 pixels while that of Redmi 5 Plus is 1080*2160 pixels. The display is protected by corning gorilla glass at the front. From back it looks like it's predecessors which has metallic back, fingerprint sensor and primary camera. This type of design is also present on many other phones in this range which looks kind of boring. But we can't complain at this price point. The camera of both Redmi 5 and Redmi 5 Plus is same. They have a primary camera of 12MP with f/2.2 aperture, this is the same camera sensor as used on Xiaomi Mi A1. It can capture video upto 1080pixels at 30fps. The secondary of the devices is of 5MP which can also capture video upto 1080p. Redmi 5 and Redmi 5 Plus both have different processors. Redmi 5 is powered by a Snapdragon 450 chipset which is based on 14nm architecture. The chipset is an octa core chipset with eight cortex A-53 cores cloaked at 1.8 GHz. It is powered by Adreno 506 GPU. 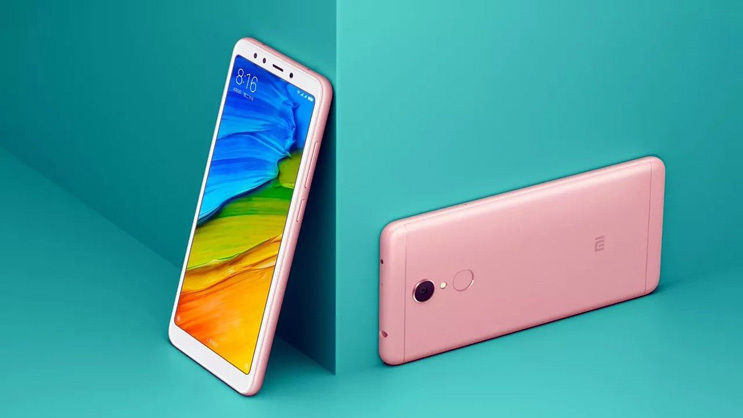 Redmi 5 Plus is powered by slightly powerful chip that is Qualcomm's Snapdragon 625 which is also an octa core chipset with eight vortex A-53 cores cloaked at 2.0 GHz. 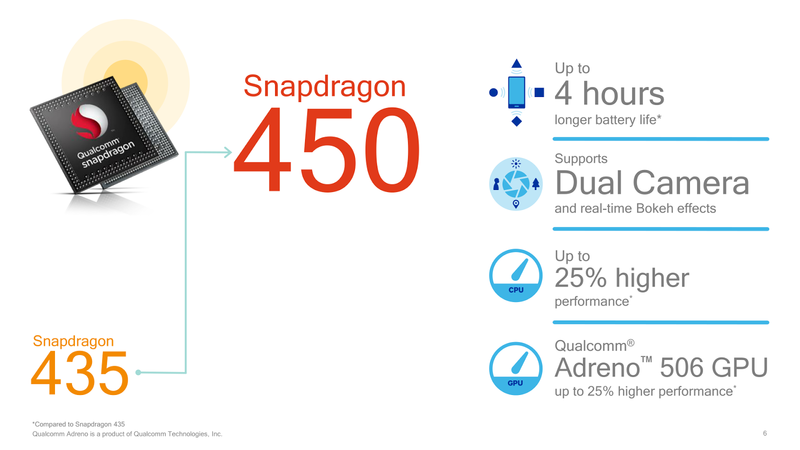 This chipset is also based on 14nm architecture. 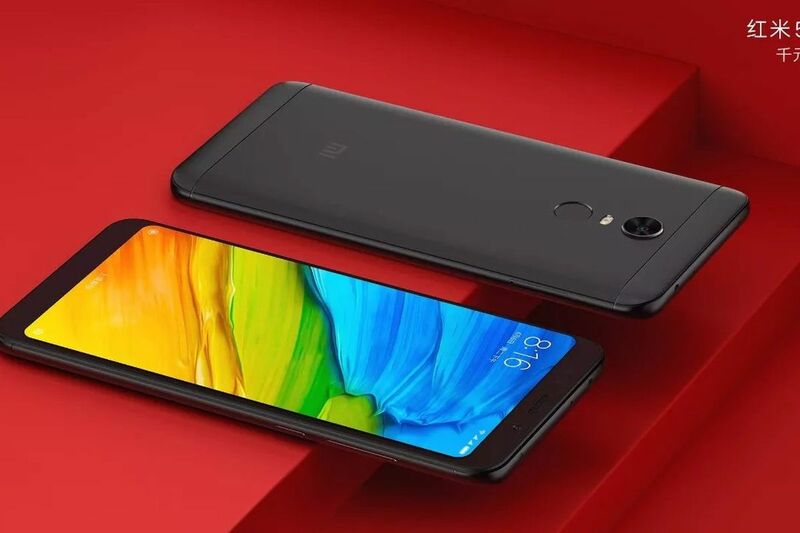 This is the same processor which powers the Redmi Note 4 and Xiaomi Mi A1. This is also powered by Adreno 506 GPU. The performance of both the phones will be good with Redmi 5 Plus slightly better in some tasks. Operating System of both the devices is same that is MIUI 9 which is based on Android Nougat. But they will be upgraded to Android Oreo soon. The user interface is same as all other Mi devices which is typical UI. Also it will be having some unique features which are present on MIUI 9 like split screen, lightening fast and many more. The UI will be lag free and it's speed will be good. Redmi 5 is powered by 3300 mah battery and Redmi 5 Plus is powered by 4000 mah battery. 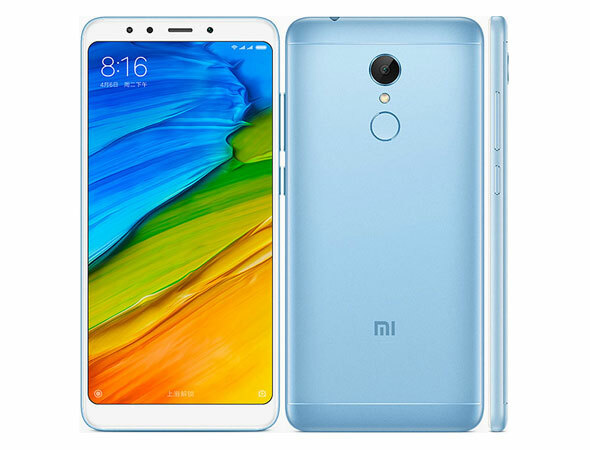 Xiaomi actually cuts off the battery of the Redmi 5 considering the battery of it's predecessor which has 4000 mah battery. But it is okay, the battery will easily last for a typical day. 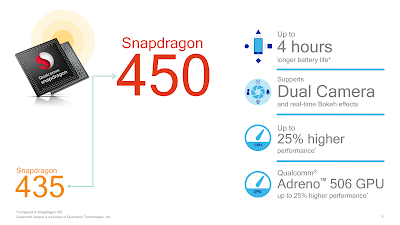 Also both the devices are powered by chipsets which are based on 14nm architecture, so power consumption will also be less. Both Redmi 5 and 5 Plus comes in two memory options. Redmi 5 comes in 2GB/16 GB and 3GB/32GB. Redmi 5 Plus comes with 3GB/32GB and 4GB/64GB. The pricing of both phones is really impressive. Redmi 5 starts at $120 and Redmi 5 Plus at $150 in china. The phones will go on sale in china on 12thDecember. Xiaomi has priced these phones very aggressively and even at this price they are giving so much of hardware and also the displays which have small bezels. Even some of the flagships these days don't have such displays like Google Pixel. So this is a very good step by Xiaomi.